Damn. Go big or go home, I guess. Tony Magee never does anything small … or halfway. 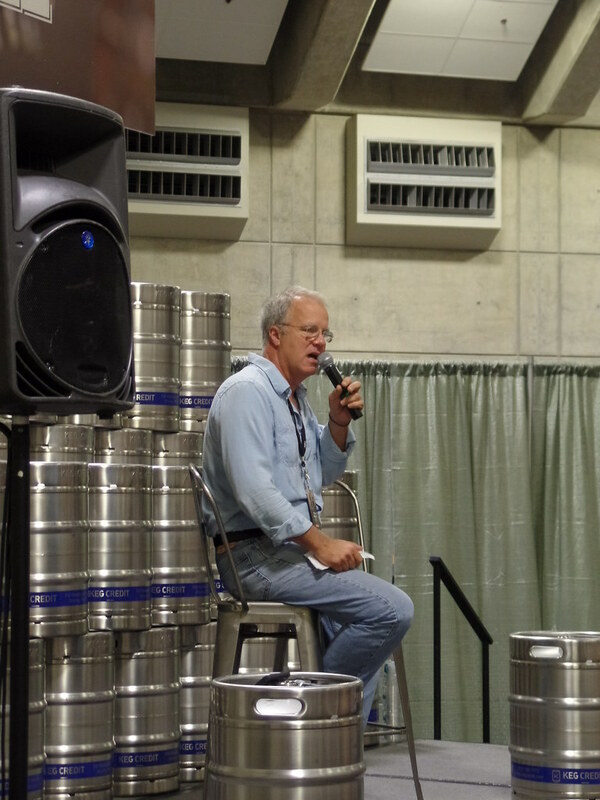 Today Lagunitas Brewing announced a number of big changes and new ventures they’ve undertaken. Here’s the first part of the press release, laying out the general idea. 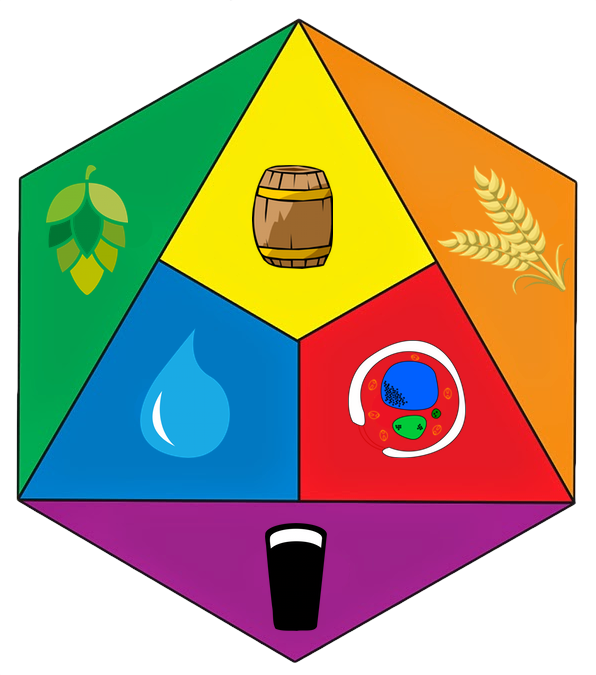 The Lagunitas Brewing Company of Petaluma CA is excited to announce that we are expanding the way we participate in some of the great communities that have helped us learn and grow as brewers. 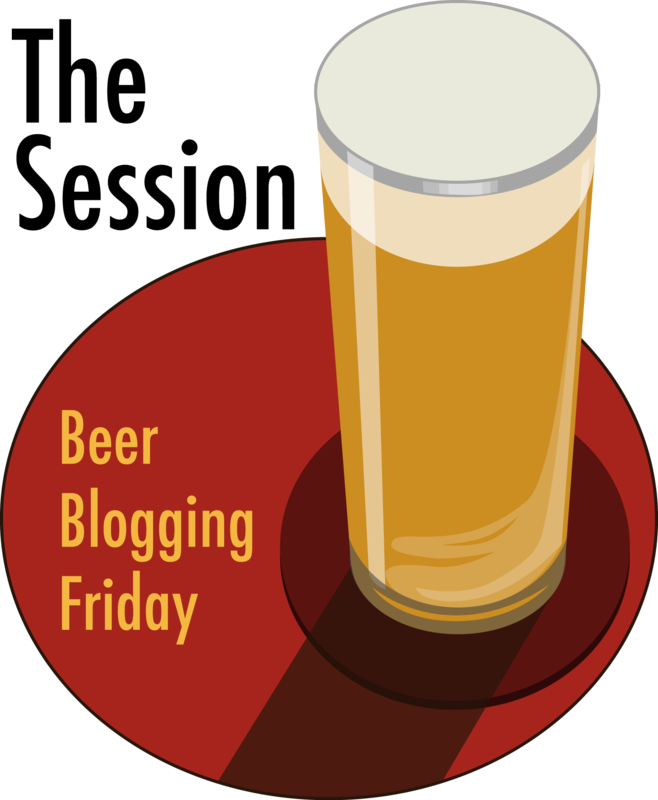 We believe that beer is the original social media and we know that the best way to connect with beer lovers is face to face, over a beer. Today we are announcing a set of intense local alliances with very special local brewers whose work we admire and are proud to partner with. They are four completely different partnering situations and in concert we will learn from one another and help build our breweries together culturally and geographically. We don’t live in a world of either/or, our world is both/and. Drawing from the best of the best to find new possibilities is the most thrilling way forward. The why and how differs from one cultural region to another but the intention remains the same: Connect with, learn from and support our communities. “We expect to be surprised by the things that we encounter as we grow these relationships. This will be a big learning experience for us” says Tony Magee, Founder of Lagunitas. And here they are, though I’ve re-ordered them in order of importance to me personally. 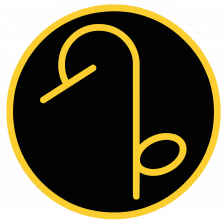 Not exactly scientific, but hey, this is a personal blog, so there you have it. By far, the most surprising, though exciting one, is a joint venture with Brian Hunt and his Moonlight Brewing Co.
We’re thrilled to be entering into a joint venture with Moonlight Brewing Company. We will work alongside Brian and his people to expand the reach of a genuine national treasure. 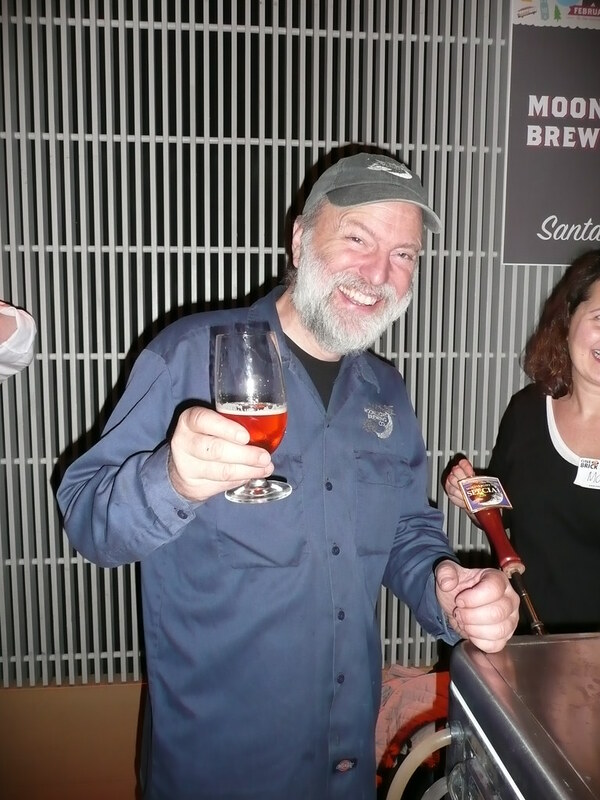 Moonlight opened in 1992, (the year before Lagunitas) at a time when the term “craft” didn’t even exist. Over the years, we’ve long enjoyed a great friendship with brewer/owner Brian Hunt and have huge respect for is people, the beers he brews and the reputation he has created. We’re looking forward to learning together and having a blast doing it. Lagunitas will combine resources with the great Independence Brewing of Austin TX to help them grow their brewing capacity and do more of what it is that they already do so well. Independence Brewing founders Amy and Rob Cartwright, along with their great people, will continue to lead their company and will help us deepen our own connection to Austin and the Lone Star State. We’re looking forward to learning from each other and sharing our local connections. On August 1st, Lagunitas will open the doors to our first Community Room, dedicated 100% to supporting non-profits with their fundraising efforts. 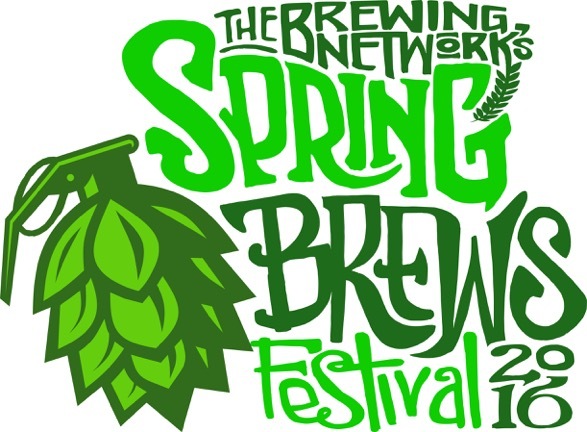 The beer and the space will be completely donated to any bona fide Non-Profit organization so that they can focus on raising the funds they need to carry out their respective missions. A Lagunitas team and live music will be on-hand to ensure turnkey execution of the event and most importantly that all of their guests have a great time! Our 2nd Community Room will open January 2017. This space will also be made available exclusively to Non-Profit groups for fund raising. Lagunitas is under contract with the beautiful Southend Brewery and Smokehouse of Charleston, SC to convert the long time brewpub to a new Lagunitas Taproom and Beer Sanctuary in the heart of Old Charleston on famous East Bay Street. This turn-of-the-century landmark will be a cornerstone location for Lagunitas in the Southeast, offering small batch beers that are exclusive to the Charleston Taproom and brewed in the existing 10-barrel brewhouse. The Taproom also offers two different floors of event space which we will make available to local non-profits for their fundraising efforts. A Grand Opening party and more information to come in the near future. Here, I’ll pick up with the remainder of the press release, giving more explanation. This new thing for us represents our way forward into the brave new world of the brave new world of beer’s brave new world. I say brave thrice because it is exactly that; We don’t know exactly how this will unfold over time or what unforeseen paths forward it will reveal. These new relationships will be learning experiences for all four of us. We all know that we love beer, we all know that we love brewing and the community that gathers around its fire. We all know that we all want to grow and make new connections. We know we all want to be productive and learn. We know we all want to earn a living and make a home for our employees who’ve put their chips down on the table alongside our own. As we all learn and begin to grow together in this new paradigm I believe that we will find more partners in other parts of the country that we can also share with and cultivate regional relationships through. If we can get this first step right then it is just the beginning for all of us. Lagunitas is the lead in the relationship because we gained adequate scale to be able to borrow the money it will take to be the lead and to help, but scale is not insight and money is not creativity. Insight and creativity are everything. They are the cornerstones of small brewing. That is the space where our four teams of brewers and marketers and managers are all standing eye to eye, playing together to try to make magic happen, and I for one am very sure it will. What form it will take will be ours to find out. One thing is for certain, the future will not be like the past! Furthur…. And, of course, Tony weighed in with his own take on the changes, though this was originally meant to preface the above information, but I wanted to lead with the news first. Over the last 23 years of running-off the mash and filling the kettle we have come to understand that the new world of small brewing is less a ‘thing’ than it is a ‘journey’. A point on a curve. Jack Joyce, founder of Rogue Brewing in Newport, once said that we’re not in the beer business, we are in the ‘change business’. Ask any brewer older than 5 years and they will tell you that in 2010 small brewing was a whole other place. Ask one older than that and they will tell you the same about 2005, and 2000, and especially 1995. And so it is that 2020 will be unrecognizable to the brewers of 2016. One thing that hasn’t changed though is the personal connection that beer lovers want with the people that make the beer they take into their bodies in the hope it will thrill their tastebuds as it enters their blood enroute to their brains to make it do tricks. This is pretty personal stuff and as brewers our job is to make that connection. Last September we announced our own way of relating to the world outside of the United States through a joint venture with the last of the largest family-controlled (meet Charlene De Carvalho-Heineken..!) brewer in the world. 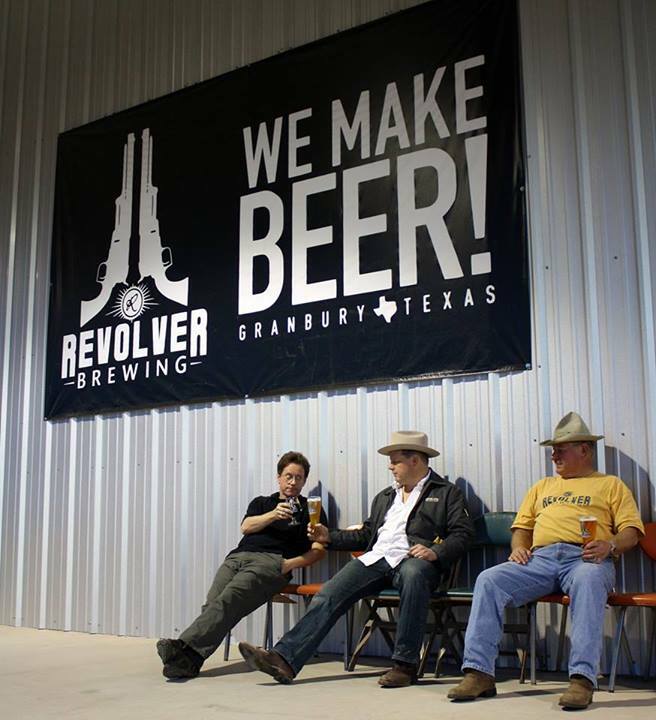 Most U.S. beer lovers don’t know too much about the family and I really didn’t either until I began to meet them and understand them and their company and grew to love them as people and a company. There is an old expression friends sometimes use when the go to lunch, ‘Let’s go Dutch’, meaning let’s split the bill. That expression, I’ve learned, comes from a place and a people. You haft’a wonder how it is that a small, mostly flooded, lowland country ever became a global colonial superpower? Most know that New York was once called New Amsterdam but most also don’t know that Brooklyn and Bronx and other local names are actually Dutch names too. The answer to the question is pretty straightforward: The went Dutch. The cooperated, collaborated, shared risk, partnered, co-invested and joint ventured. This is what we built with Heineken, we are pulling on the rope together. I have seen that one way they achieved their own goals of growing Heineken was and is now to co-invest in local brewers around the globe, not to ‘consolidate’ or dominate or reduce competition, but to expand and nurture the opportunities to the benefit of themselves AND their partners. They do this with big brewers and with brewers far smaller than ourselves in all 24 time zones. If one were to take a line drawing of a map of the borders of the 50 United States and lay that line drawing over the continent of, say, Europe, it would look a lot like, well, Europe. There’d be spaces the size of France and the UK inside of Nevada and Illinois and there’d be a Rhode Island like there is a Monaco and so on. In Europe nationalism matters and each country has historically meaningful brewers that are important to those individual countries. All over the world, beer is local. It’s gradually becoming more so here too. But Americans still like to think of us all as Americans and we have liked having 50-state nationally distributed brewers. In the past, before and just after prohibition this wasn’t really so, but it became that way over time. Now it is going back the other way. Small brewing has played a role in re-igniting regional pride the way music and locally-sourced food is doing the same. Having said all that, it’s no secret that the U.S. is a whole lot of places stitched together by a constitution, right? I mean, good people from Florida are very different from good people from South Dakota and Oregonians would never mistake themselves for Texans. Even Wisconsinites sometimes call Illinoisans ‘Flatlanders’ while some Minnesotans still think that grave-robbing is called date-night in North Dakota (it’s an old Johnny Carson joke….all apologies to North Dakota). There will always be nationally distributed brands and I sincerely hope that Lagunitas can continue to find a place in peoples hearts irrespective of geography by working to be something close to the bone, rooted to a fundamental human experience that actually does cross borders fluidly. But local matters, and will matter even more in the future. This is very cool actually, because it means that if we can be genuinely local we can be part of the future. When we became genuinely local in Chicago we found lots and lots of new friends that we might not have by just shipping it in from the Left Coast. We’re already feeling the same vibe in Southern California even as we construct our new brewery there. It’s a great thing to be able to do. However we can’t do that everywhere. But….we can go Dutch everywhere, and that’s exactly what we are doing right here right now. Stone Brewing announced today that they were renovating the historic 10,000 square foot Borreo building in downtown Napa. Once completed, it will be a tap room and pilot brewery, which will do growler fills, as well as create exclusive beers for that location. The restaurant will use locally sourced food available “on premise or to take away picnic style.” The new Stone taproom is expected to open sometime next year. Stone Brewing will begin renovations to a 10,000 square-foot iconic building in downtown Napa, bringing its bold and flavorful craft beer to the region well-known for its amazing wine. Stone’s newest outpost, located on 3rd Street and Soscol Avenue, will include a pilot brewing system, a dining experience, growler fills and Stone merchandise. The 10-barrel pilot brew system will enable brewers to produce Stone’s iconic bold and innovative beer using core recipes as well as indigenous ingredients from the local geography. The Stone Brewing Tap Room – Napa will fill growlers and serve Stone’s year-round beers as well as special releases brewed onsite. Stone’s food philosophy will carry over to its newest Tap Room with a dining experience that incorporates the local Napa flavors for enjoyment on premise or to take away picnic style. Stone proudly specializes in locally grown, small-farm ingredients and features an eclectic menu of world-inspired cuisine and a unique take on comfort food. As strong advocates for environmental responsibility and high-quality food, Stone will purchase local and small-farm organic produce from the Napa region. Making the most of outstanding weather is something the San Diego-based company is quite familiar with. 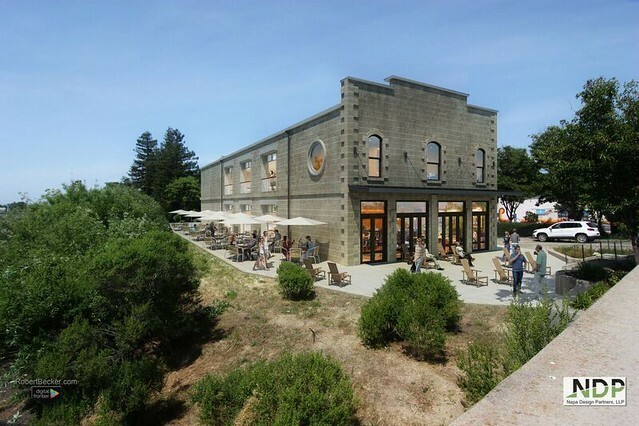 Locals and tourists visiting Stone Brewing Tap Room – Napa will enjoy an outdoor seating area complete with communal tables, fire pits and views overlooking downtown Napa. With an anticipated opening in 2017, Stone Brewing Tap Room – Napa joins two expansion projects already underway for the growing company. 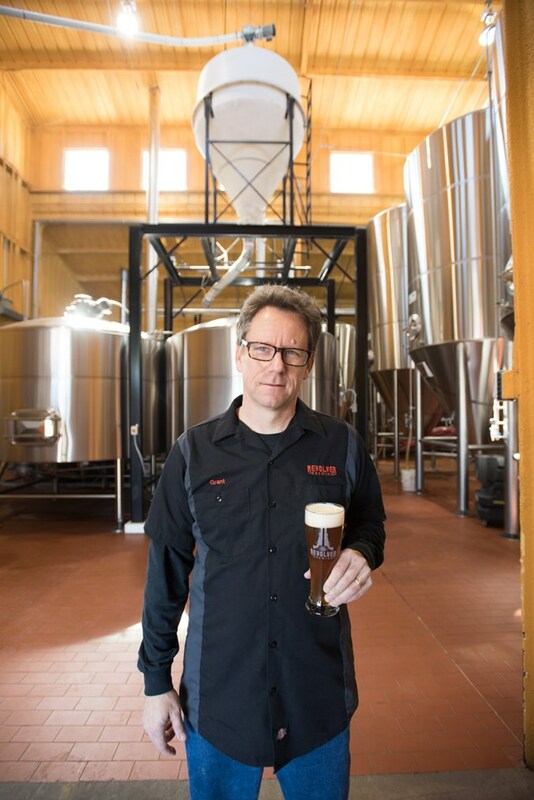 Stone Brewing World Bistro & Gardens – Berlin will open its doors in Germany this summer. Stone Brewing — Richmond will begin supplying fresh Stone beer from its 250-barrel brewhouse in July. 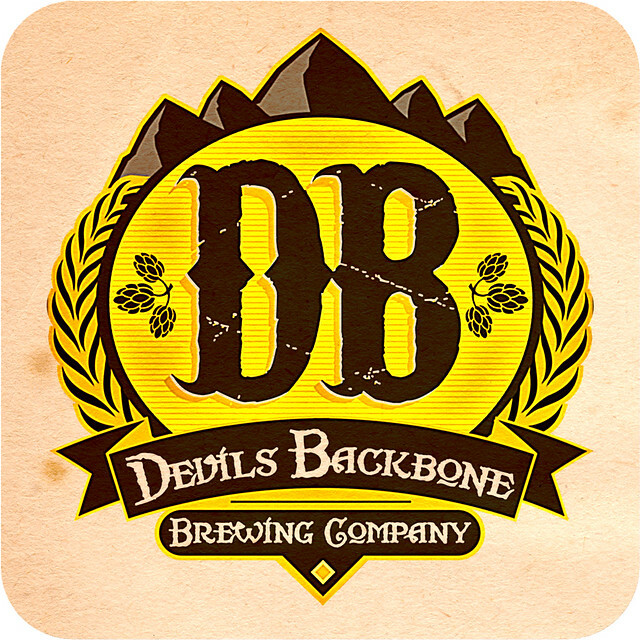 In what’s becoming almost routine news, Anheuser-Busch InBev announced this morning the acquisition of Devils Backbone Brewing of Roseland, Virginia. The Brewers Association‘s consumer website, CraftBeer.com, asked visitors to the site to choose their “favorite craft beer bar” in their home state by filling “out a short survey about what makes it so great including atmosphere, staff, beer selection and special events.” Over 9,000 people voted between August and December of last year. More of a popularity contest, so I’m not sure it’s fair to call them the 51 Best Beer Bars in America, but still the results are interesting. California’s top vote-getter was the Twisted Oak Tavern, in Agoura Hills. I confess I’ve never heard of it, but then Agoura Hills is in Southern California, in west L.A. County. But I can name some pretty great beer bars in California, even quite a few in that part of the state with great reputations. How is this the best one in the state? It’s also a brewpub, sort of, although according to a newspaper article they refer to it as a “restaurant located at the former LAB Brewing Co. space in the Agoura Hills Town Center. 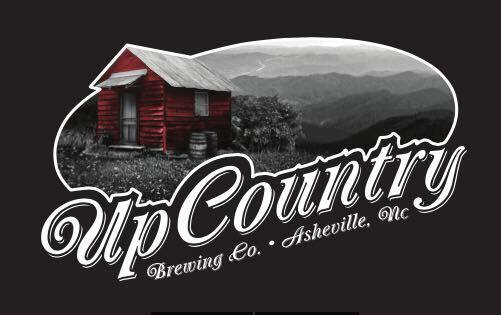 The brewery continues to operate on the premises.” They seem to have a full bar, and of the thirty taps, eight of them are house beers, and the rest are mostly local, with another fourteen bottles and cans. But the original LAB Brewing Co. opened sometime around late 2011, and the new space — the one that is the best bar is California — opened March 25, 2015. That means it was open for four months when voting opened, and just nine months when it ended. I’m sure it’s a nice place, but I have a hard time believing it’s better than any number of great bars, like the Toronado (either one), The Trappist, Hamilton’s, Blue Palms Brewhouse, Beer Revolution, 38 Degrees, Urge, Naja’s, Stuffed Sandwich, O’Brien’s, Capitol Beer & Tap Room, Monk’s Kettle, Library Alehouse, Tony’s Darts Away, Boneyard Bistro, La Trappe, The Bistro, Blind Lady, Lucky Baldwin’s, Good Karma, Tiger Tiger, Father’s Office, ØL Beercafe, Barclay’s, Zeitgeist, Live Wire, The Good Hop, Taps, Harry’s Hofbrau, Congregation Ale House, Original Gravity Public House, The Surly Goat, The Hopyard, Jupiter, Lanesplitter and the Public House at AT&T Park, to rattle off a few that come to mind. It’s not listed at all on Beer Advocate’s L.A. Beer Guide, suggesting there at least fifty better bars just in the L.A. area, let alone the state. In fact, it has no listing at all, though the now-closed LAB Brewing still does. The same is true for RateBeer, too, which similarly does not yet list the best beer bar in California, only its predecessor. So it’s too new for either of the premiere beer listing websites, but still got more votes than countless great beer bars in California. Not knowing how they got the most votes, or why, it’s hard not to consider ballot stuffing, or a campaign of getting people to vote for them. I hate to be so hard on a place I don’t know, but given how many California bars they appear to have bested in being voted the state’s best bar, it’s difficult to comprehend. To be fair, the Falling Rock won Colorado, which I fully endorse, and the same with Saint Paul’s Happy Gnome, Asheville’s Thirsty Monk and Max’s in Baltimore. Unfortunately, I’m not as sure about many of the rest. Of the 51, only 11 have been open since at least the 1990s or earlier. A perplexing five of the bars on the list opened in 2015, and another three the year before, in 2014. A total of 25, or nearly half of the list, opened in 2010 or afterwards, meaning half of the best beer bars in America are around five or less years old. I’m sure it’s the curmudgeon in me, but that just doesn’t seem like enough time to build a reputation that you’re the best in your state. But despite my objections, congratulations to the bars who got the most votes. I’m sure they’re all worth visiting and enjoying a few beers. This will be the first non-craft brewery, per the Brewers Association’s definition of a craft brewer, to expand into San Diego — which is already home to 117 local craft breweries, with 40 more in planning. The news has been met with strong opposition from members of San Diego’s craft beer community, including the San Diego Brewers Guild, who’s mission is to promote awareness and increase the visibility of fresh, locally brewed beer. Today, February 17th, representatives of 10 Barrel will present on behalf of the project to the Downtown Community Planning Council (DCPC), an advisory group, and a decision is expected soon. Apparently, the biggest opposition they’ve received is from local brewers already in the market, in the guise of the San Diego Brewers Guild. This is setting up to be an interesting battle. San Diego business owners clearly want to keep their local angle for the businesses, though how that will square with the acquisition of Saint Archer by MillerCoors remains to be seen. I’m a little baffled by that. Are they looking for sympathy for their cause. On one hand it’s certainly understandable that San Diego brewers would prefer to not have a carpetbagger come into their midst, but as Thorn Street Brewery owner Eric O’Connor said in a letter of opposition, “large companies have the right to open and operate where they see fit.” I’m sure I’d feel the same way, but I’m not sure what anyone could do about it. As long as consumers support the venture, it will continue to thrive. If everyone agreed to not patronize it because its ownership wasn’t local, it would likely have to close. But how realistic is that? I’m not trying to be difficult, I honestly don’t know. 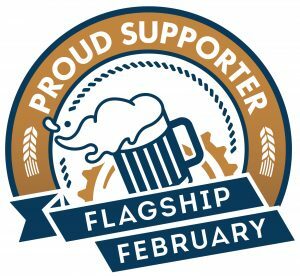 We all talk a good game about supporting local and not spending money with breweries who’s ownership has changed and/or is not to our individual liking. But Goose Island, 10 Barrel and even Blue Moon continue to do quite well despite all the foot stomping. And this is not a new problem. People said the same thing about Redhook and Widmer when ABI acquired just a minority interest in them in 1994, and both are still in business over twenty years later, so I’m not sure a boycott would really work, nor could this sort of hand-wringing do any good. In O’Connor’s letter, he adds that if 10 Barrel does come, “there should be complete transparency of who the ownership is and where the money is going.” But isn’t there already? Don’t we already know that ABI owns 10 Barrel and that’s, of course, where the money will go. MillerCoors isn’t hiding the fact that they own Blue Moon, or Saint Archer. Likewise, it’s not exactly a secret who owns Goose Island, Blue Point, or Shock Top. But that’s because there’s a tiny sliver of the market that actually pays attention to who owns what. Most of the world is busy doing something else, living their lives, and drinking whatever they want, oblivious. The irony there is that in the early days, small brewers were complaining that it wasn’t fair how difficult the then Big 3 (Bud, Miller and Coors) made it for them to obtain distribution, tap handles and generally succeed in a market that they dominated. I’m certainly glad we have more power now, and have, in many cases, succeeded spectacularly, but I’m still not sure this, while understandable, is the best way to use it. 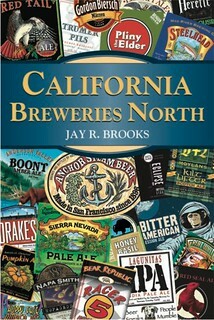 Last month, Peter Rowe, in the San Diego Union-Tribune, asked rhetorically, An Anheuser-Busch brewpub for San Diego? Toward the end, he even mentions that “some threaten to picket and boycott 10 Barrel, when and if it opens,” which also seems silly. If people in San Diego, like most places, are really as supportive of local-only businesses then it will fail all by itself. But I think the real fear is that everybody loves the locals on Twitter, or Facebook, or when answering a pollster, but not when it comes to reality. Like it or not, national brands in every industry are popular precisely because they’re familiar, widely available and the same everywhere. It’s certainly true that artisanal products, like cheese, chocolate, bread, etc. are all doing great, but the big brands are still the big brands, just like with craft beer. Dents have been made, but they still have a majority marketshare. But headlines about this from mainstream news are along the lines of Local craft brewers to Anheuser-Busch: Keep out. It feels strange to side with the big guys but it doesn’t feel like they’re doing anything particularly wrong here. I understand opposing this or even working together to promote their own local-ness as a positive attribute, but this feels like a case when turnabout isn’t fair play. We should be better than that. If San Diego brewers are making great beer — and they are — and if people in their market are willing to support them, then this is something that will take care of itself, and that, I think should be the goal.